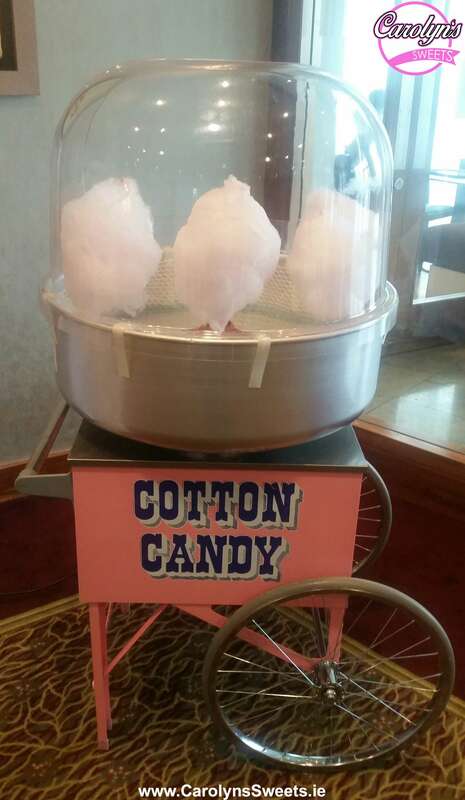 Our Candy Floss Hire is a great addition to any event and really brings out the big kid in everybody. We always supply a fully trained uniformed staff member with our Candy Floss machine as is is a dangerous machine when in the wrong hands. 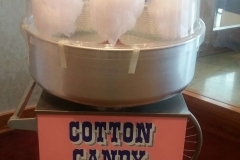 Therefore we would never just Hire the Candy Floss Machine on its own. The machine has a large plastic bubble with access only for then staff member at the rear. Carolyn’s Sweets always supplies plenty of sticks and sugar for each event to ensure everyone gets to taste the floss.